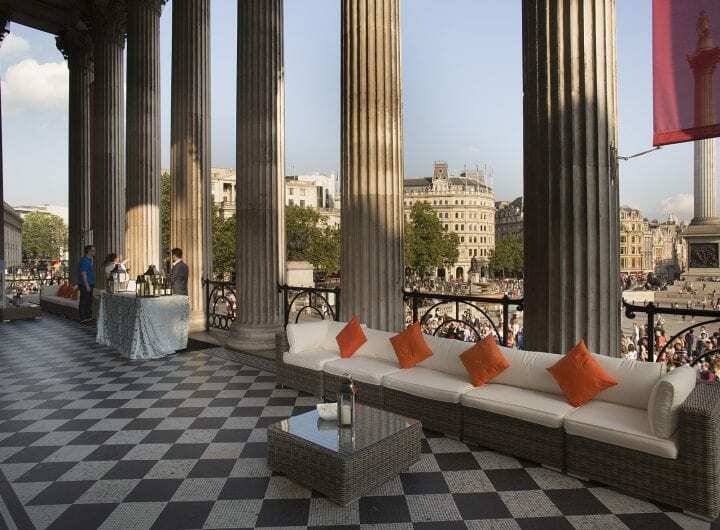 The National Gallery houses the national collection of paintings in the Western European tradition from the 13th to the 19th centuries. 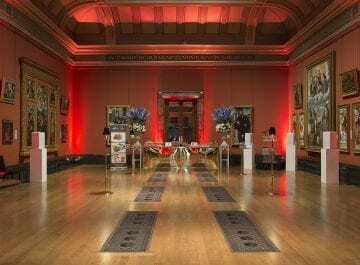 The collection contains some of the greatest paintings ever created including Monet’s The Water-Lily Pond, van Eyck’s The Arnolfini Portrait, Velázquez’s The Rokeby Venus, Turner’s The Fighting Temeraire and Van Gogh’s Sunflowers. 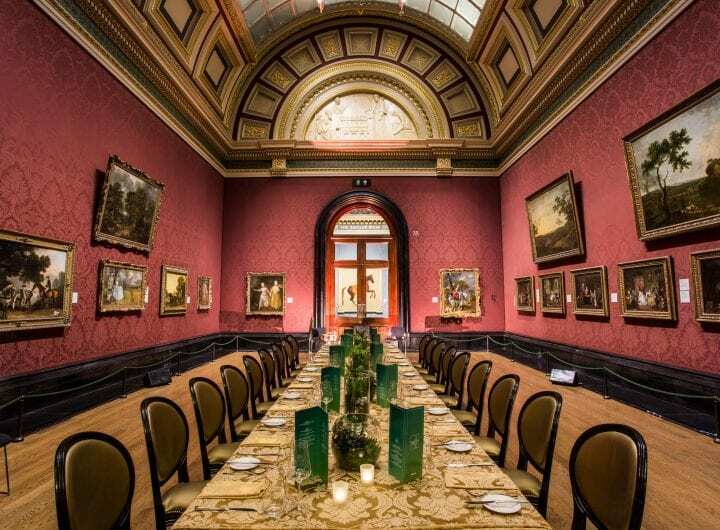 Within the Gallery there are a range of elegant event spaces which can accommodate everything from a key annual conference or intimate lunch through to a drinks reception or magnificent dinner alongside some of the world’s most iconic works of art. 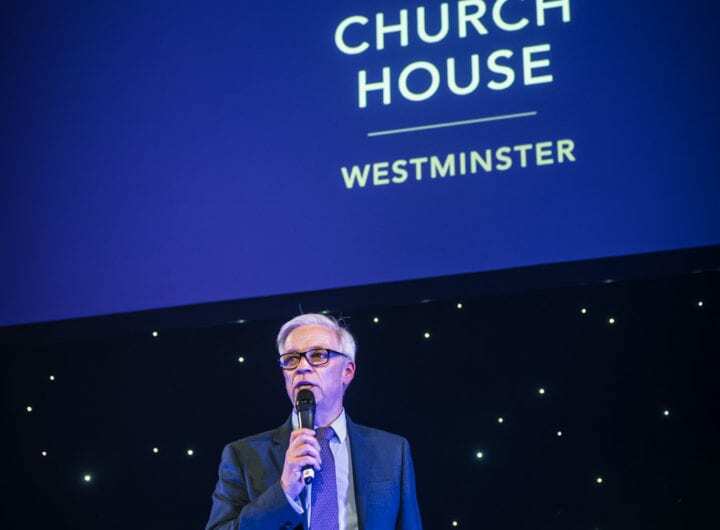 Every event is bespoke and tailored to your needs and the Event Team are dedicated to guiding you every step of the way to ensure that your event is a complete success. 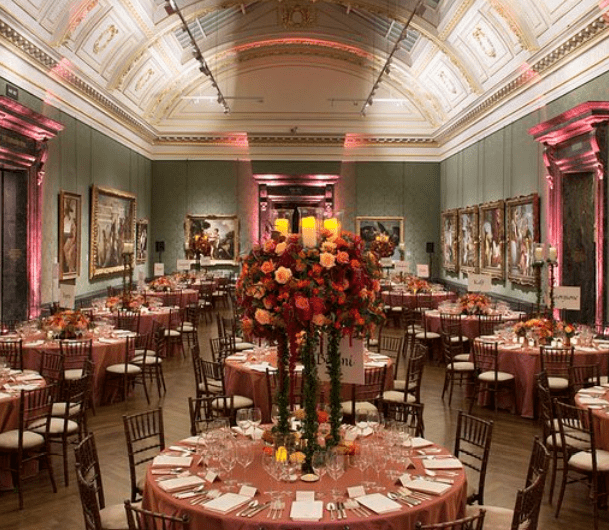 By hosting your event at the National Gallery you will not only be contributing to the upkeep and protection of this magnificent building, but also to the conservation of a collection of over 2,300 paintings.